Officials in Prince George's County are investigating what caused the engine of a toy tractor to tip over on Sunday, sending 20 riders to a hospital. 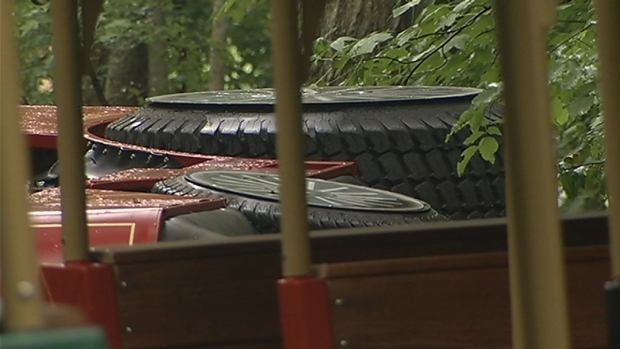 The engine of a toy train ride in Cosca Regional Park in Clinton fell over Sunday afternoon while 30 people were on board. About 20 adults and children were taken to a local hospital, a Prince George's County Fire Department spokesman said. No serious injuries were reported. The incident occurred when the engine tipped over and then the cars, which are on wheels, unhooked, sending passengers on a bumpy ride down a hill. The train is not inspected like carnival rides, officials said. The engine is three years old, and the operator was trained. 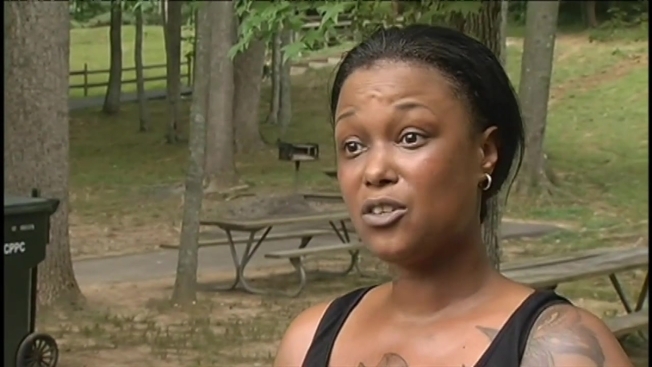 Witnesses recount the moments after a tram flipped over at a Maryland community park. News4's Darcy Spencer reports. The accident is under investigation by park police, who will issue a report on the incident.